Cambree Lovesy won the Young WOW Sparkle Award at the annual Tammy Moyer Women of Worth Awards at the Sheraton Guilford in Surrey. Thanks to everyone who submitted nominations and spread the word as we will be celebrating these extraordinary women at a soldout event in the ballroom of the Sheraton Guildford. The energy will be so huge we might just blow the roof off! Cambree Lovesy Young WOW Sparkle Award Winner!!!! 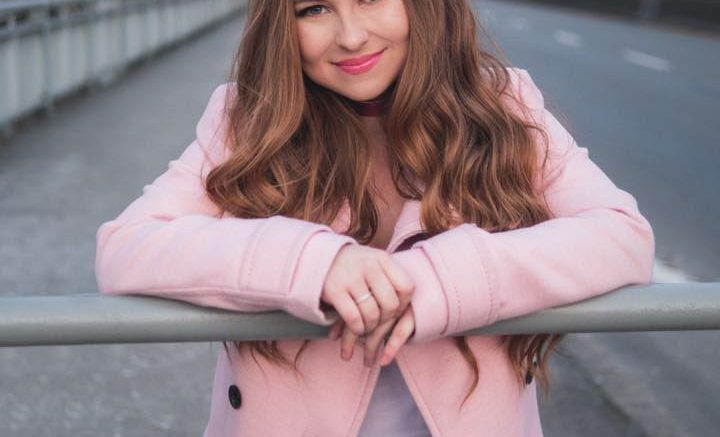 ORIGINAL STORY FEBRUARY 4 – Country Singer and Abbotsford native Cambree Lovesy has been nominated and selected as a finalist for a 2019 WOW Woman of Worth award. The WOW or Women of Worth awards was started in memory of Broadcaster Tammy Moyer, who battled cancer and being a single mom while working in Vancouver and Montreal media. Part of Cambree’s rise in Country Music is her honesty about her past. After battling anxiety, panic and eating disorders I’ve learned that placing a great deal of importance on mental wellness is crucial to success. Let’s talk today and every day about mental health . I’m so honoured to announce that I have been nominated and selected as a finalist for a WOW Woman of Worth award this year! Being a female in the country music scene is occasionally tough but extremely rewarding and I’m so thankful to get to celebrate my fellow badass ladies on February 23 at the 2019 WOW Awards. The awards are Saturday February 23 at the Sheraton Guiford in Surrey. Be the first to comment on "Abbotsford Country Singer Cambree Lovesy Wins A Women Of Worth Award (VIDEO)"